Reliable and efficient bearing support for moving machine parts – that has been our profession for more than 100 years. When it comes to bearing arrangements in power tools, we are both a dependable supplier and development partner. Here is what you can expect from us: a broad catalog range – from low-end to high-end solutions – tailored to your needs, cost effectiveness through large quantities and on-site production with state-of-the-art technologies, guaranteed quality that is the same around the world, application-related consultation during all phases of the product life cycle. The depth of our knowledge of the industry makes it possible for us to provide optimum bearing designs and a broad range of bearing models and to optimize costs, performance, and quality in a holistic approach. 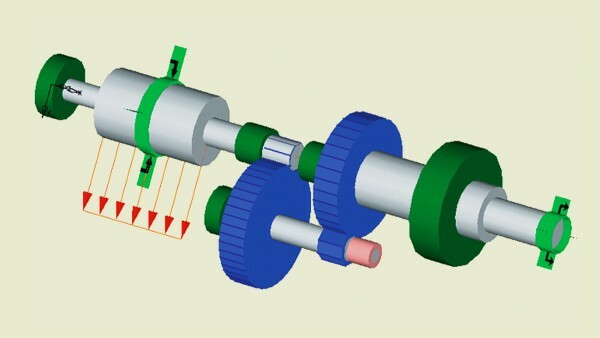 The focus of our design consultation is rolling bearing design. The objective here is to provide the right design in order to ensure that your product will be ahead of the competition. 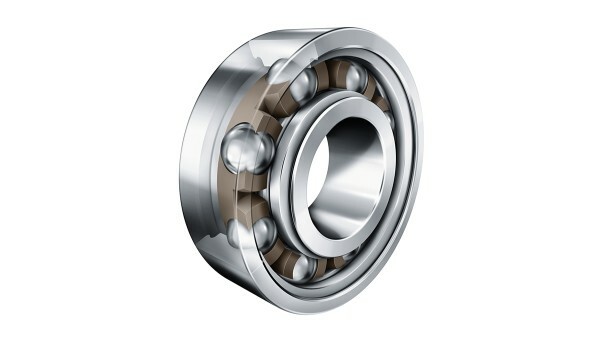 With Bearinx, we have created the leading program for calculating rolling bearings. It makes detailed analyses of rolling bearing arrangements possible – from individual bearings to complex gearboxes, such as for hammer drills. From the complete machine design to contact pressure on individual rolling elements – our calculation program guarantees optimum bearing design and helps you to design the perfect system. We will show you the weak points and assist you in the optimization process.